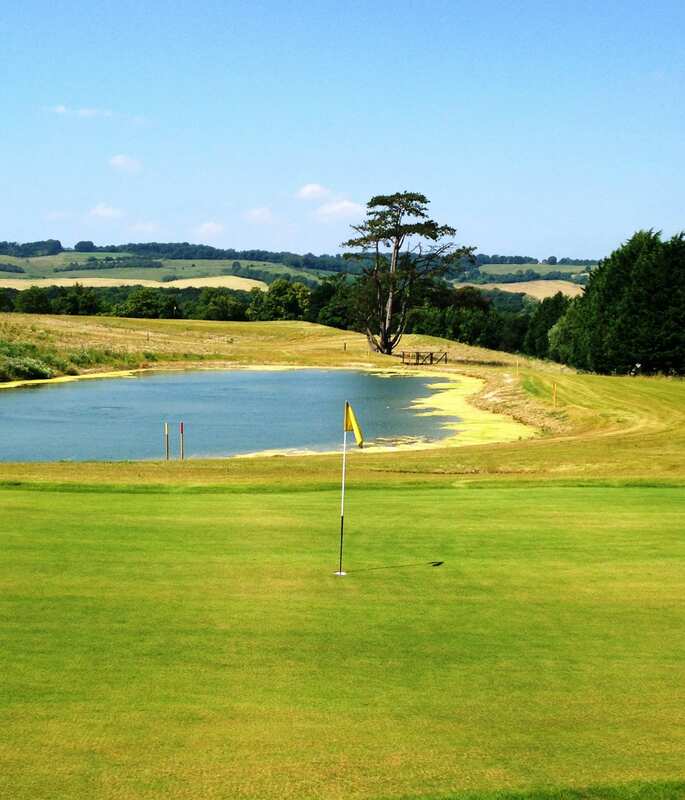 A planning application was submitted in 2010 and approved in 2011 for a 9 hole par 3 golf course and associated engineering works, including the completion of the restoration of a sand extraction workings at Westerham Golf Club. The new course opened in Summer 2016. The new golf course will allow the Golf Club to create a new Golf Academy with a focus on providing supervised teaching for juniors and enhancing the clubs existing links with local schools and organisations. Happy New Year to our clients, consultants and contacts!